There are a number of useful websites that we can direct you to in order to help you find out more about the school and local area. We will review and update these on a regular basis. DISC is the family information service for Devon and provides lots of useful information on playgroups, child minders and other support for local families. If you are in receipt of certain benefits you may be entitled to free school meals. Since the introduction of the Pupil Premium, all maintained schools get a fixed amount of money for every child who is registered for free school meals (regardless of whether they take up the option of a free school meal each day). Click here to find out more about the pupil premium and how it is used to help the children in the school. The Parent View page on the Ofsted website allows parents and carers to complete an online questionnaire about the school that their children attend. You will have to register with an email address to access the facility and complete a questionnaire although you can view any results at any time. Three questionnaire is the same one that Ofsted inspectors distribute to parents when they inspect a school and the information provides an extra layer of evidence about the school community. The Otter Trail Campaign is working to promote healthy lifestylesand boost tourism through the development of a multi-use path running from Feniton to Ottery. They are working extremely hard to secure funding for this project. Their website contains lots of information about the project and its benefits as well as an online petition. For one day every year, Ottery St Mary is taken over by pixies… Find out more on the official Pixie Day website. We are part of the Ottery Local Learning Community which includes ourselves, Feniton Church of England Primary School, Payhembury Church of England Primary School, Tipton St John Church of England Primary School, West Hill Primary School and our local secondary school, The King’s School. We meet regularly as a learning community and events are organised during the school year to allow the children to benefit from collaborative projects. These projects allow children throughout the school to meet children from other schools and take part in activities alongside them. Special emphasis is given to children in Year 6 in the lead up to their transition to secondary school. 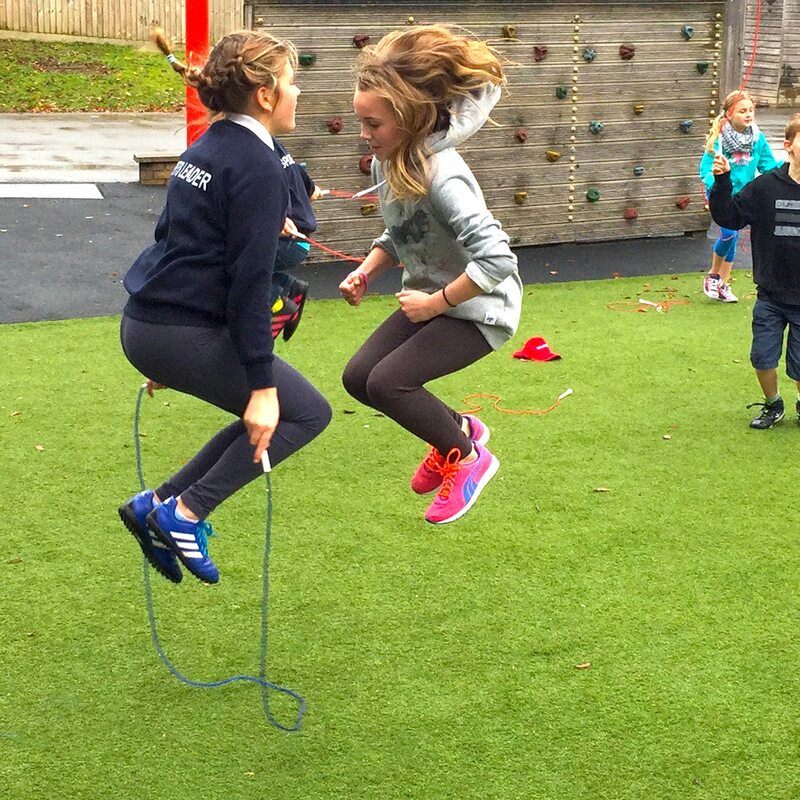 In July each year, the Year 6 children spend a whole week at The King’s School while their children are engaged on projects and trips throughout Devon, the UK and Europe. It is called Project Week and gives the children a chance to get used to their new school and make new friends before the summer holidays.